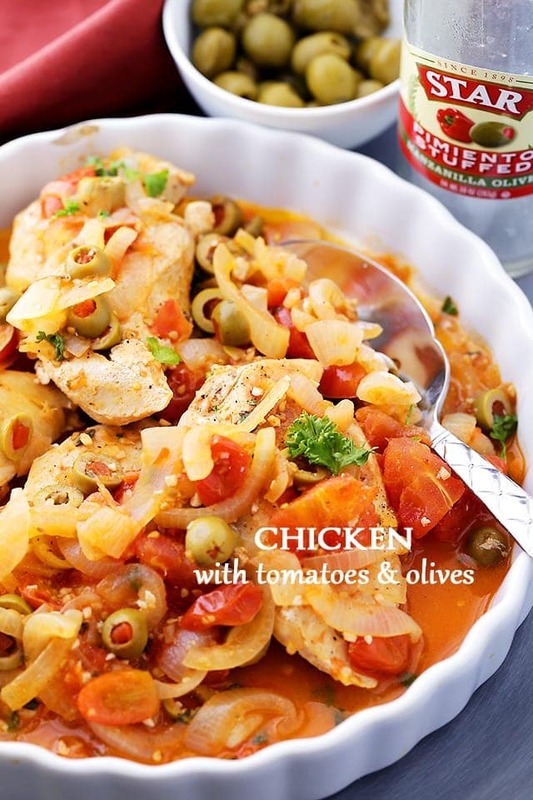 Packed with sweet tomatoes and salty olives, this delicious chicken dinner is sure to impress! 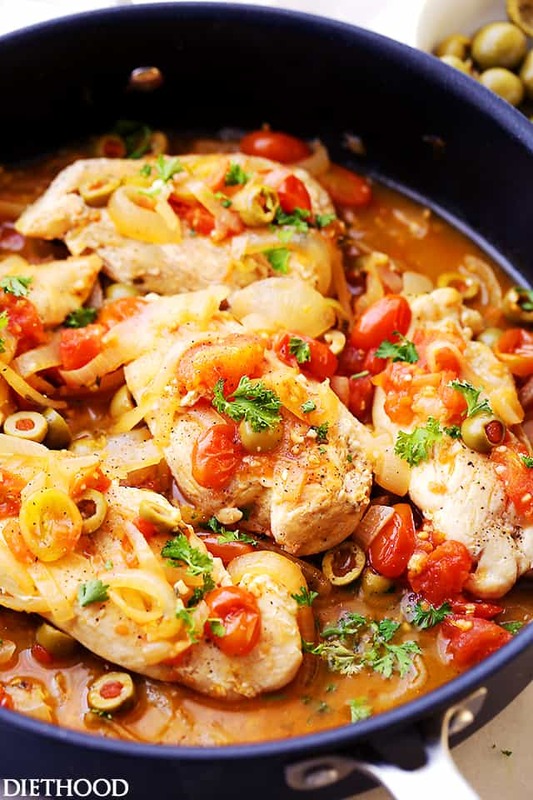 A skillet chicken recipe easy enough for weeknights, fancy enough for dinner guests. I guess I really like my tomatoes this week. I’ve talked about ’em thrice in 4 days… That was unintentional. Maybe. Anyhoooo. Happy Monday, dear friends! And second, did you have a wonderful Easter weekend? I kinda sat around all day and ate the kids’ chocolates. Had a Kale Smoothie, too. BALANCE. Don’t worry, though. I’m not stealing from the kids. Kind of. It was dark chocolate. I don’t think kids like dark chocolate… do they? Probably not. Uhm. I think I am better at talking about recipes than admitting my dark chocolate obsession. We gotta talk about this meal that I am really loving. Holy flavor explosion! ‘Tis all I gotta say. I totally want to just dive right the heck into that skillet. 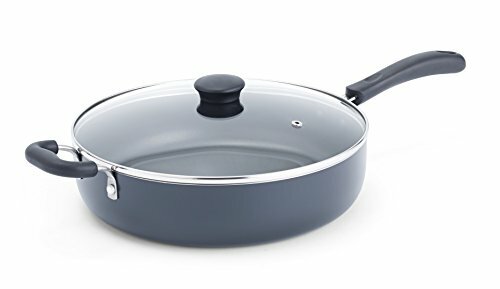 Really, I’ve reached the point where I’m not above throwing anything that can be paired or not, in a pan with chicken. It has vastly improved my mood, I swear. And since we’re all getting ready for bikini season – it will creep up on us real soon! – let’s make this wonderfully light dish ’cause it’s the only solution. Though the pimiento olive’s main purpose in life appears to be as a garnish, we’re about to prove ’em wrong. It all started one unassuming winter/spring afternoon. I opened up the fridge and decided to clean it up. Best job, ever. NOT! I’m looking forward to the day when my kids are old enough so I can pawn those not-so-hot chores off to them! I have big dreams, I know. As I was saying. I cleaned out the fridge and I was left with a few items that needed to be tossed out right away, and there was nothing left to add to my skillet chicken dinner. A very odd moment. 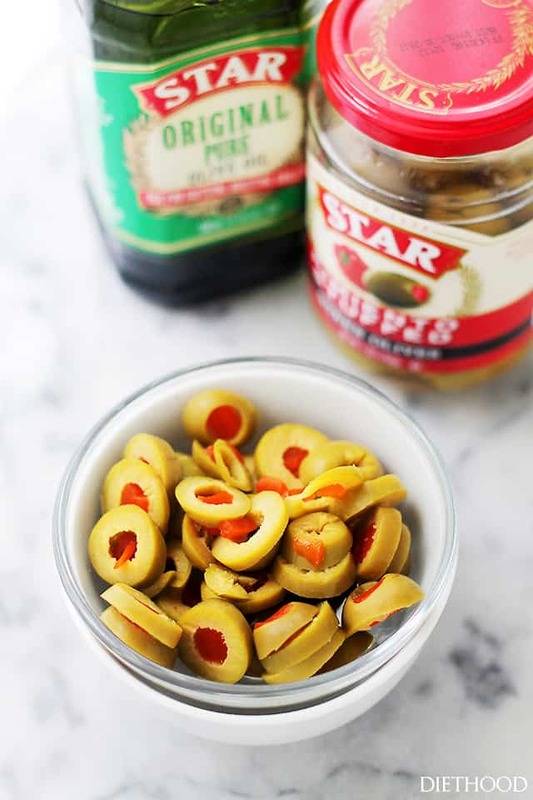 Thus… enter Pimiento Stuffed Olives. 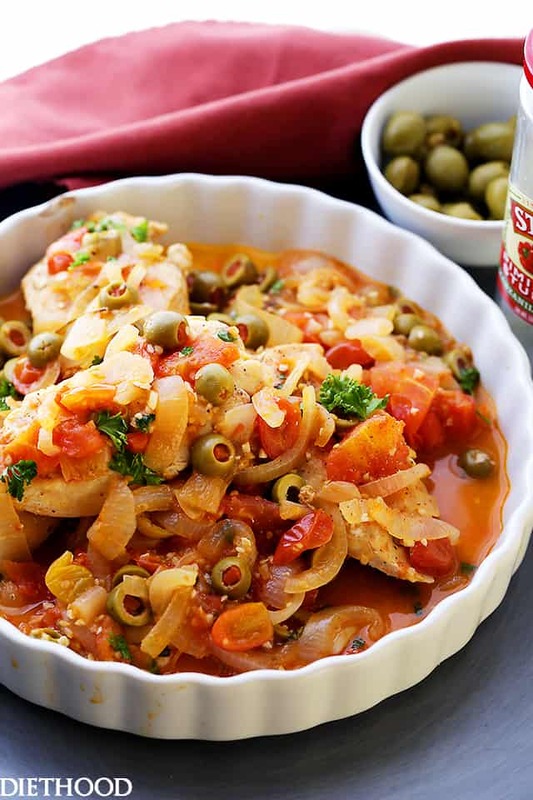 Moving away from the bar for a moment, STAR’s Pimiento Stuffed Olives make a wonderful addition to our Tuna Pasta Salad, but they are just as amazing in this Skillet Chicken with Tomatoes and Olives Recipe. 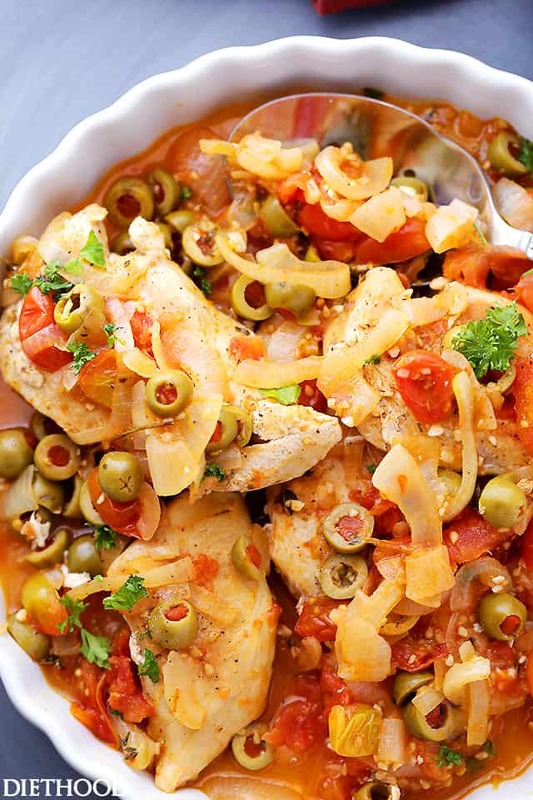 Firm, yet tender, smoky and slightly sweet, the olives add that needed bite to this saucy one-skillet chicken dish that will blow your mind. This is so easy to make. 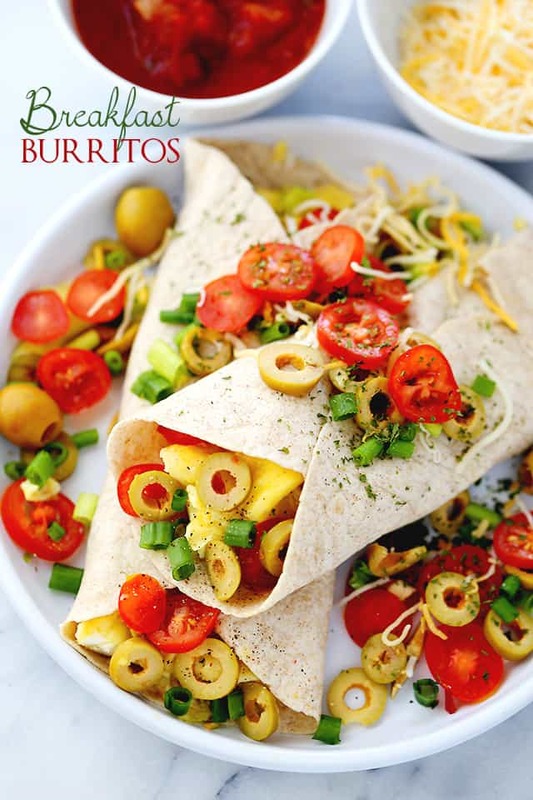 It contains 1, 2 or 3 fresh, healthy ingredients – assuming that briny olives count towards my total cause, and they’re green. You also will just need one big skillet and a few minutes to prep. Me thinks you need to have this for dinner. It’s warm, it’s comforting, it’s veggie-full and there’s olives on top. With chicken underneath. P.S. 30-minutes are all you will need to prepare it! AND one skillet! 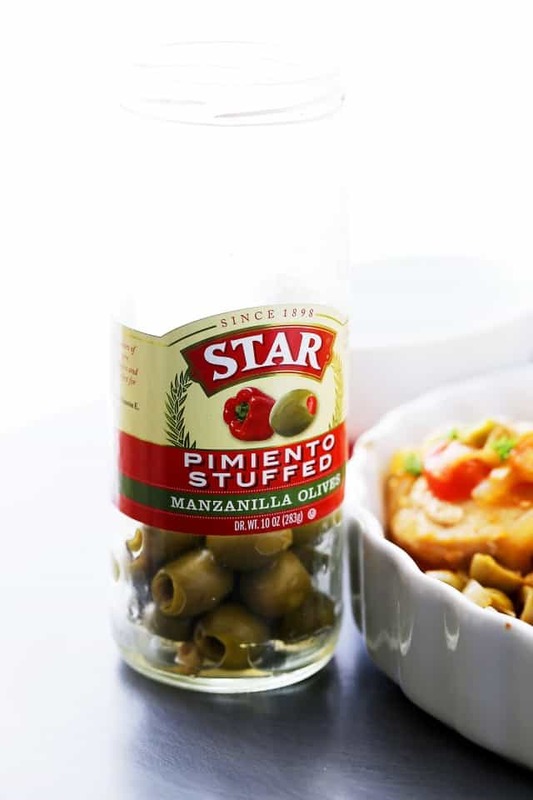 STAR Pimiento Stuffed Olives STAR Pimiento Stuffed Olives are available at select Safeway, Vons, King Soopers, Ralphs, Smiths, Save Mart, Raley’s, Lucky, Food 4 Less, Smart & Final, Bashas, Walmart, Tom Thumb and Randalls stores and ONLINE. STAR Pure Olive Oil is available at select Walmart, Target, Safeway, Albertsons, Bashas, Stater Bros., Food 4 Less, Raley’s and Save Mart stores and ONLINE. 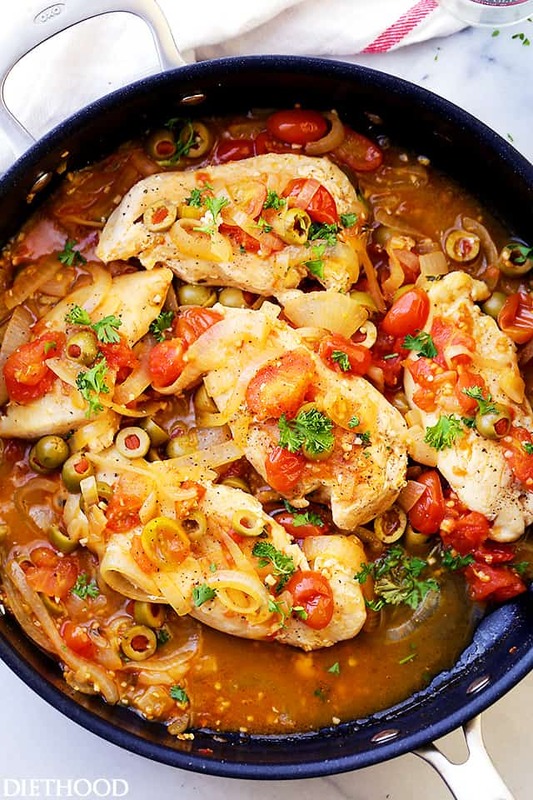 Packed with sweet tomatoes & salty olives, this tasty skillet chicken recipe is easy enough for weeknights and fancy enough for dinner guests. Pound chicken breasts to even thickness; DO NOT pound thin! Add chicken breasts to hot oil and cook 6 minutes; flip and continue to cook for 4 minutes or until browned on both sides. Turn heat down to a simmer; cover skillet and continue to cook for 15, or until chicken is thoroughly cooked. I’m totally obsessed with dark chocolate too! It’s good for you, right?! Lol, anyway, this skillet meal looks fantastic! This looks like a super healthy way to mix up a chicken dinner! Great flavors. PS- Your photos are just lovely! I love how flavorful this looks! I am a huge lover of olives so this is definitely a mus-try!! I’ve got a few jars of olives and I’ve been looking for ways to use them other than with pasta or as garnish in salads. So happy to find this wonderful chicken recipe. It looks totally yummy. This looks so good! I have a package of chicken breasts thawing and was thinking how could I make them a new way and up popped your recipe! I always have several jars of olives on hand and we eat them out of jar on salads any ole way and same with black olives Yum!! I buy the huge breasts when on sale which are really 2 in 1 and seal them up using the vacuum sealer and voilà…….. Always ready for a great idea like this! Thanks and have a great day! Hi Kathleen!! 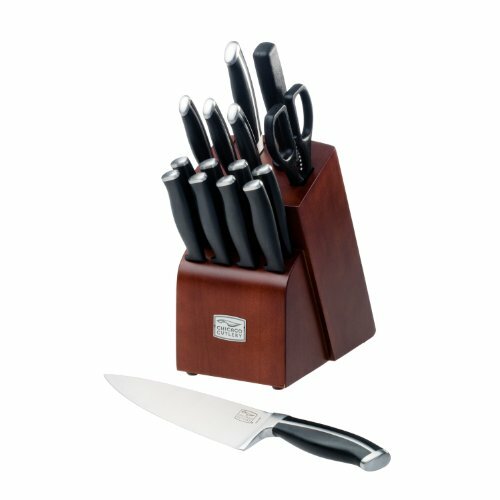 Wow… you are so prepared, I’m jealous! 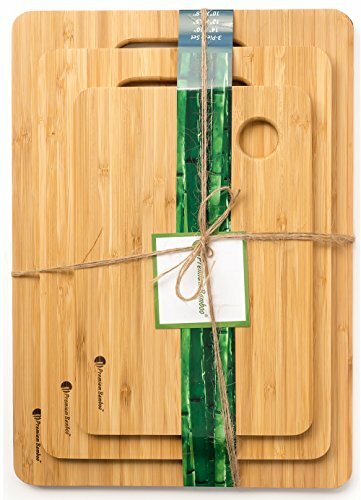 😀 I need to get that vacuum sealer, though… it’s such a great tool to have. Hope you will have a chance to try the skillet chicken! Have a great night ahead! Oh my goodness! I’m in love! 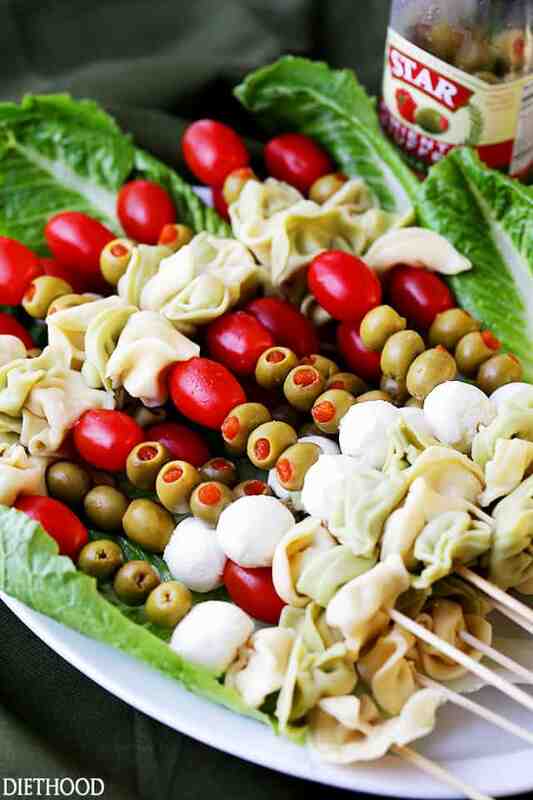 Green olives are a huge favorite of mine, so you absolutely had me at my first peek of your beautiful photos! What a wonderfully simple yet incredibly gorgeous, flavorful, and healthy recipe! I can’t wait to pin this to share! Wow! This looks amazing! I am weirdly obsessed with olives…I eat them straight from the jar – no shame! 🙂 I can’t wait to make this! Oh girrrl! No shame in that game, ever! 😉 Thank you, Annie!! OLIVES! 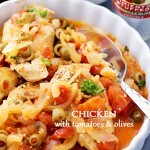 I love cooking with olives and this looks absolutely wonderful…my kids will love it too! We are all big olive fans here, except my husband, which means more for the rest of us!